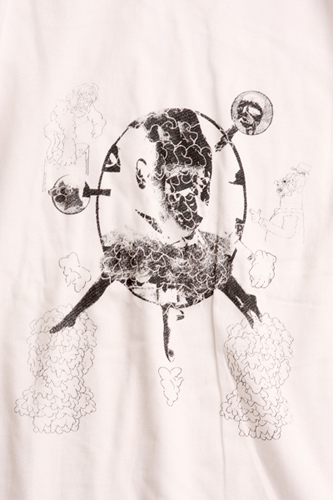 t-shirts : my works in "germ"
"germ" are Yoshitaro Inoue and You Mitsuyama. 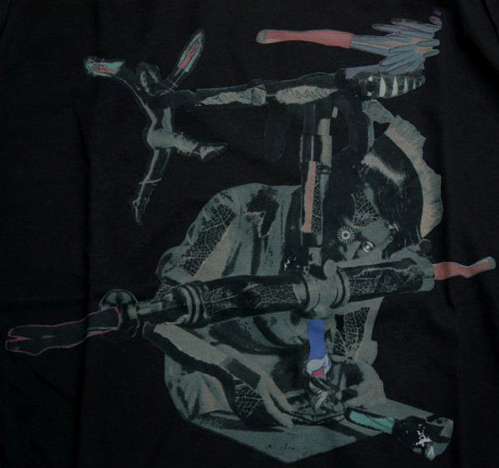 Since April 2005. 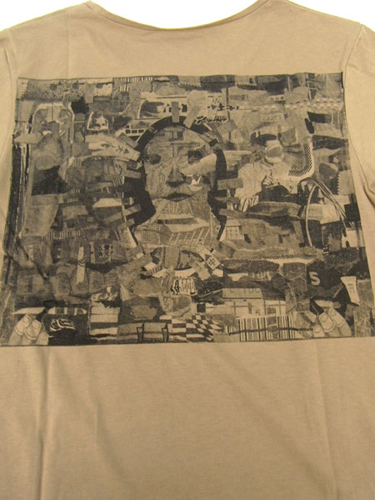 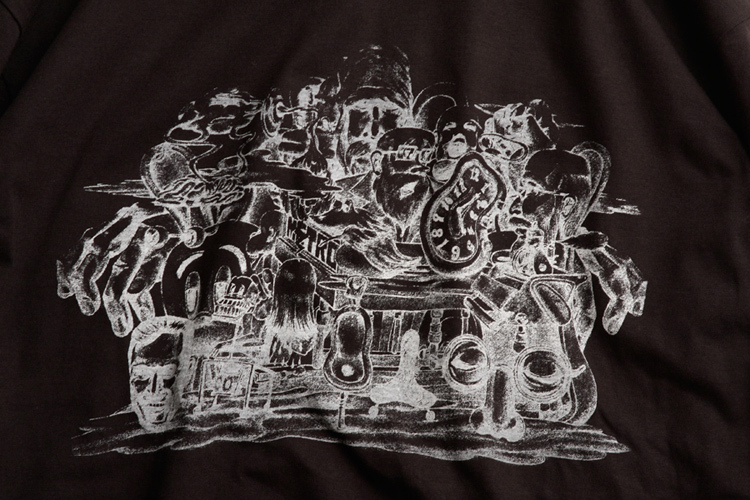 "duzzle" germ 2008 A&W collection T-shirts. 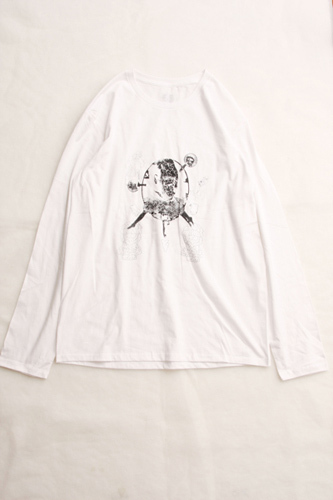 "Stub" germ 2008 A/W collection T-shirts. 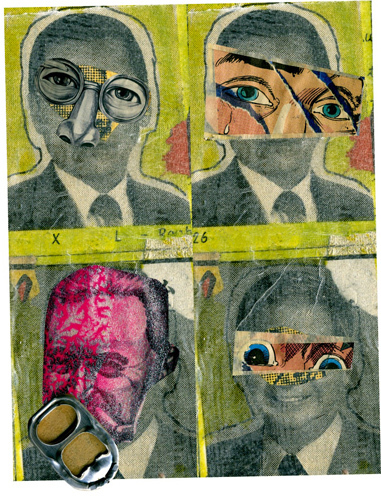 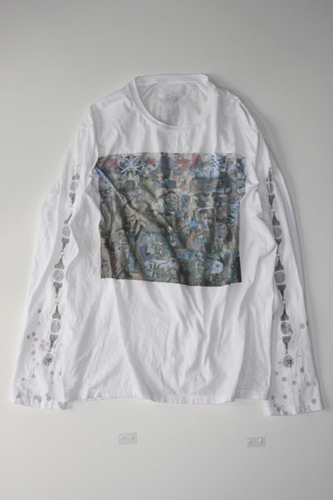 "Mugshot" germ 2008 spring collection. 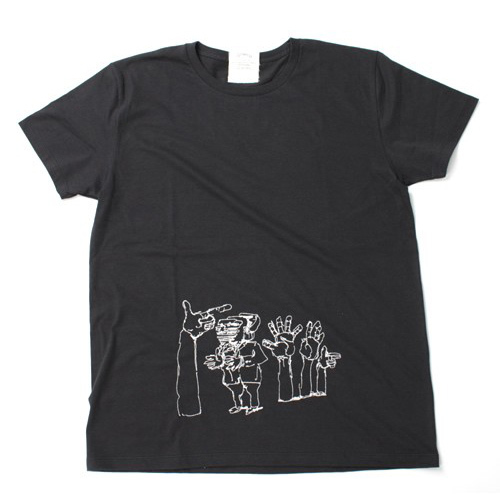 "Neck T-sh" germ 2009 Autumn collection spot-T.
"Discussion" germ 2009 S/A collection T-shirt. 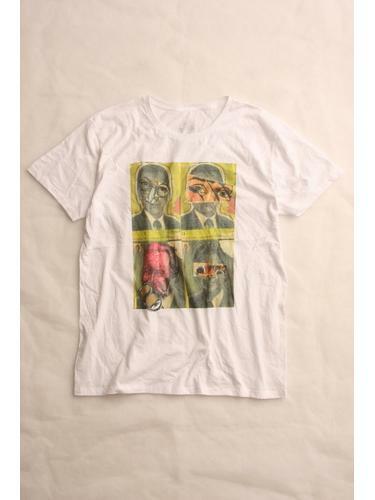 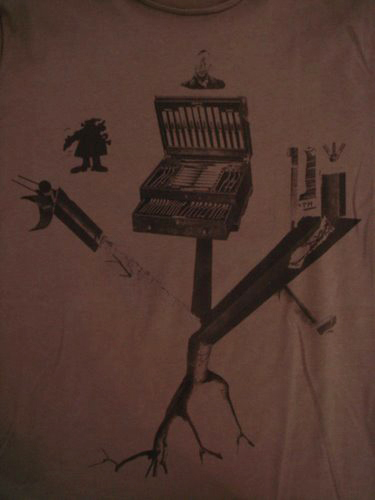 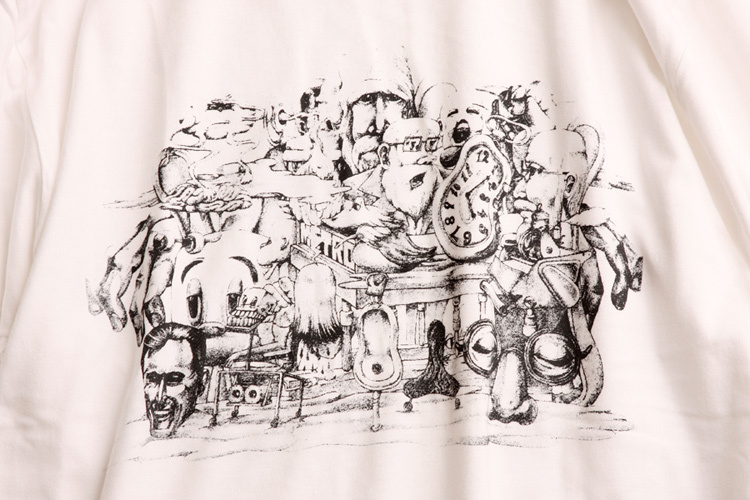 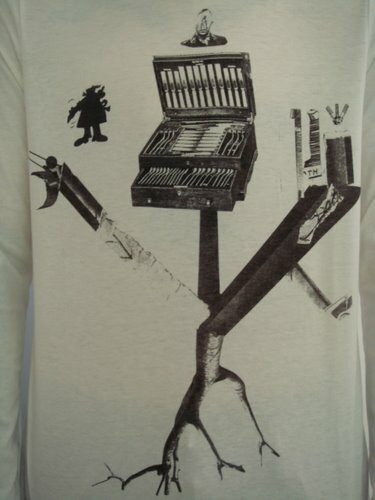 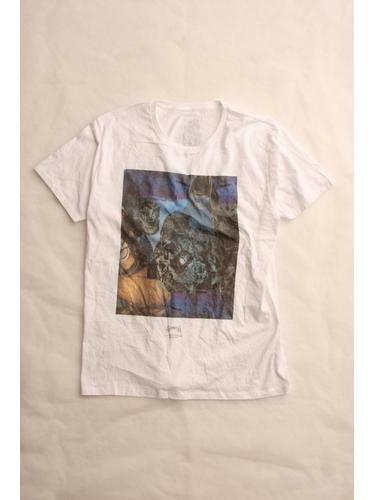 "Decadence" germ 2009 W&S collection T-shirts. 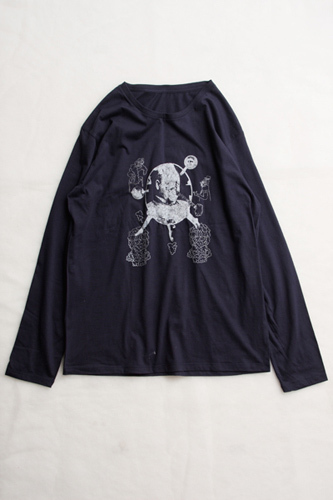 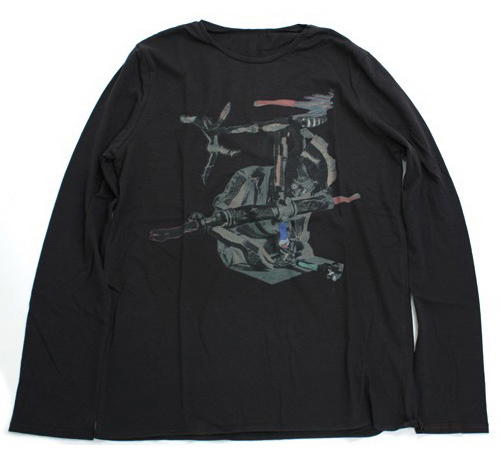 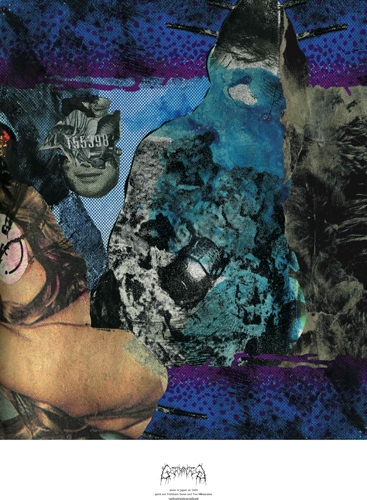 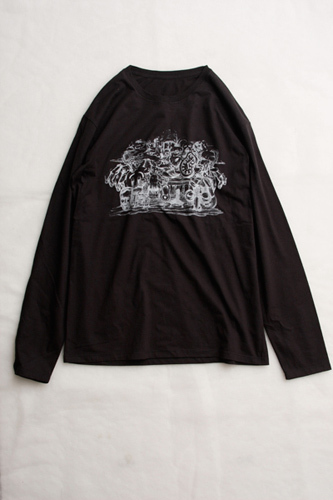 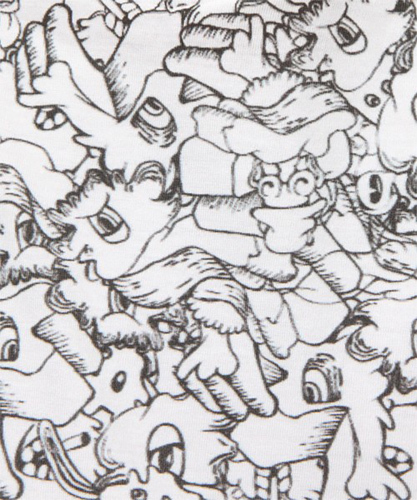 “Hallucinosis” germ 2010 A/W collection T-shirts. 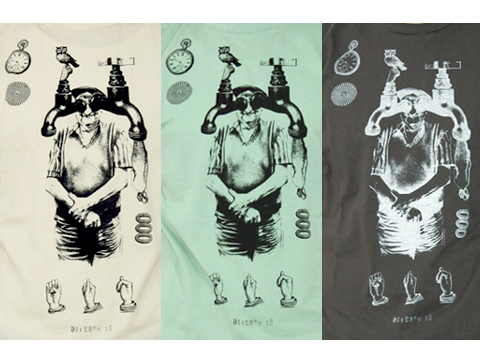 “Paralysis” germ 2010 A/W collection T-shirts. 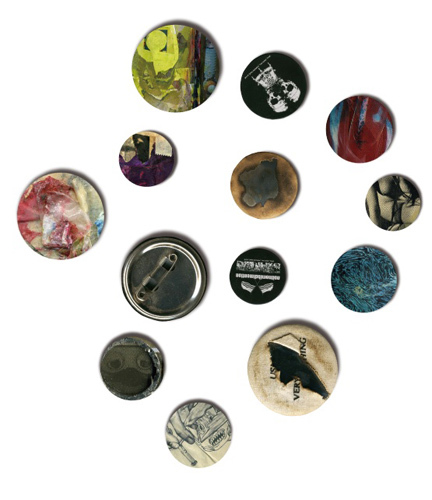 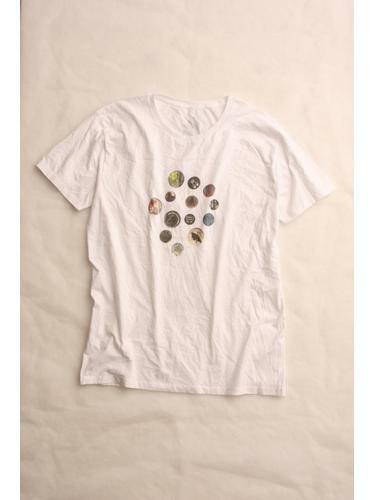 “Badge” germ 2010 S/A collection T-shirts. 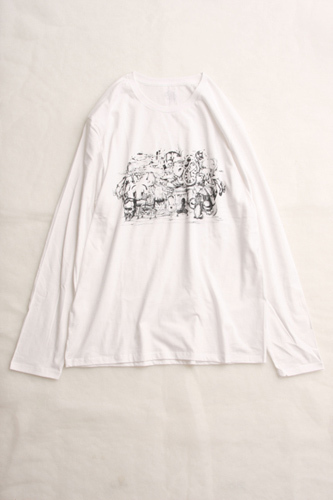 "XL" germ 2010 S/A collection T-shirts. 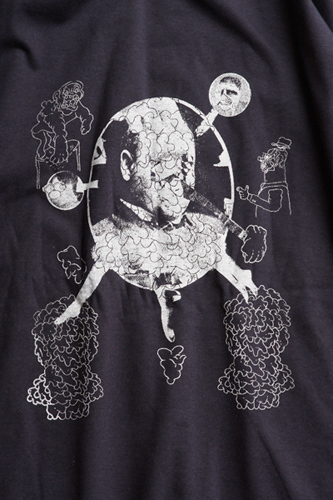 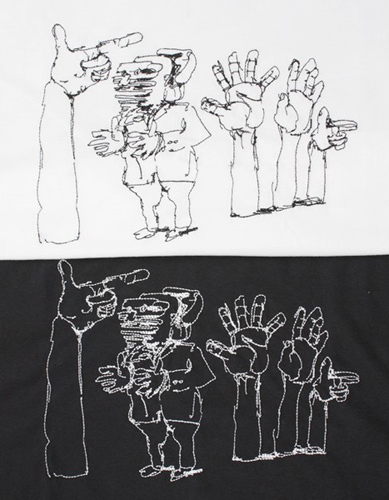 “Phoneme” germ 2010 S/A collection T-shirts.